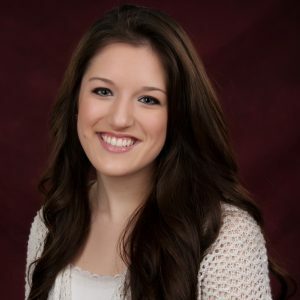 Jessica LeClair, who participated in the 2016 TECBio REU Program and worked with mentor Dr. John Shaffer, has published an article titled, “Association of low‐frequency genetic variants in regulatory regions with nonsyndromic orofacial clefts” in the American Journal of Medical Genetics. 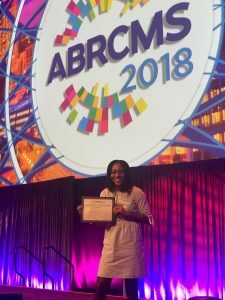 Jenea was selected to present at the Annual Research Experiences for Undergraduates Symposium and at the Annual Biomedical Research Conference for Minority Students (ABRCMS), at which she won an award for her poster presentation. We would like to thank Leah Russell for her many years of excellent work in ensuring the success of the TECBio/DiSCoBio Program. 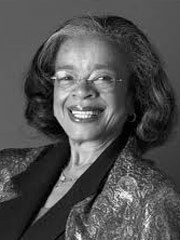 Her tireless efforts in development, promotion, and organization have been an integral part in bringing the program to fruition each year. We wish her the best of luck as she moves on to her new position. Please join us in welcoming our new program coordinator, Adam Kohlhaas. Adam previously worked for the U.S. Department of State in the U.S. Embassy in Seoul, South Korea. We hope that you will keep Adam and us posted with all of your accomplishments over the years. Christopher Dunstan (TECBio 2017) to give poster presentation at ABRCMS. Christopher’s abstract got accepted for a poster presentation at ABRCMS. 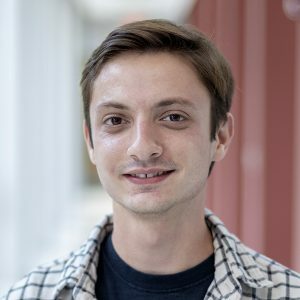 He worked with Dr. David Koes in Computational and Systems Biology on a project titled, “Using Convolutional Neural Networks in Order to Predict Ligand Properties”. Christopher is currently a sophomore at the University of Maryland, Baltimore County. Best of luck on your presentation! Elissa will present a poster at the Council on Undergraduate Research’s Research Experiences for Undergraduates Symposium on October 22-23, 2017. Her poster is titled: “Toward Atomistic Simulations of Pathways and Rate Constants for Protein-Peptide Unbinding Processes.” During her time at TECBio, she worked with Dr. Lillian Chong in the department of Chemistry. She is currently a senior at Christopher Newport University. Good luck on your poster presentation! Steve Provencher and fellow Pitt ChemE students won a $5000 InnoCentive award. Read more here. Congratulations to Kirsten Endresen (TECBio 2016) on her NSF Graduate Research Fellowship award!